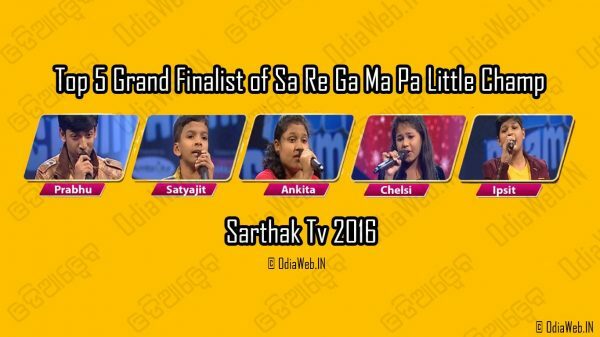 Sa Re Ga Ma Pa little Champ is the 1st new reality show on Sarthak TV for the year 2016. 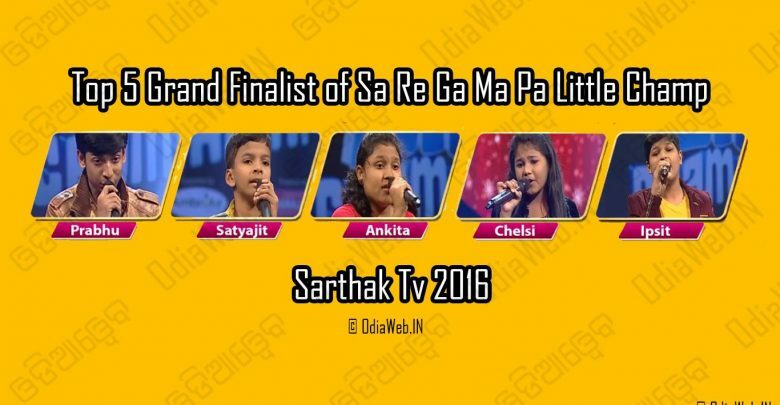 Sarthak TV gives an opportunity to children of Odisha, aged between 4 to 14 a platform to showcase their talent through Sa Re Ga Ma Pa Li Champs, a reality show of national fame. 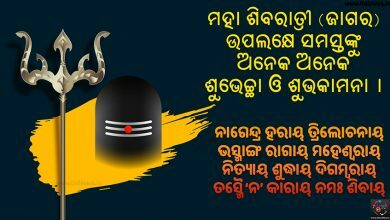 The 1st season is being judged by eminent Ollywood Music Director Bikash Das, renowned Tollywood singer Shaurin Bhatt and Prakruti Mishra actor, singer, model and anchor. Due to other commitment now Shaurin left the show and now T Shauri took over the charge. Today Simon got a chance to enter the show again as a wild card entry. But he was not able to keep his stand in top 5 grand finalist. 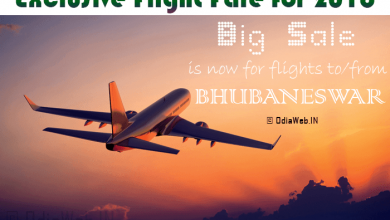 Also Bhulika eliminated from top 5 of the show. 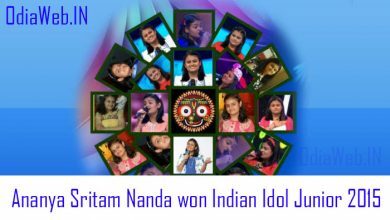 Prabhupada is the top contestant in Sa Re Ga Ma Pa grand finale. Ankita, Satyajit, Chelsi, Ipsit are the other 4 contestant in top 5. 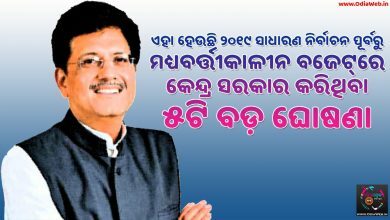 Chelsi is a cute and good singer of odisha. I like her cuteness.